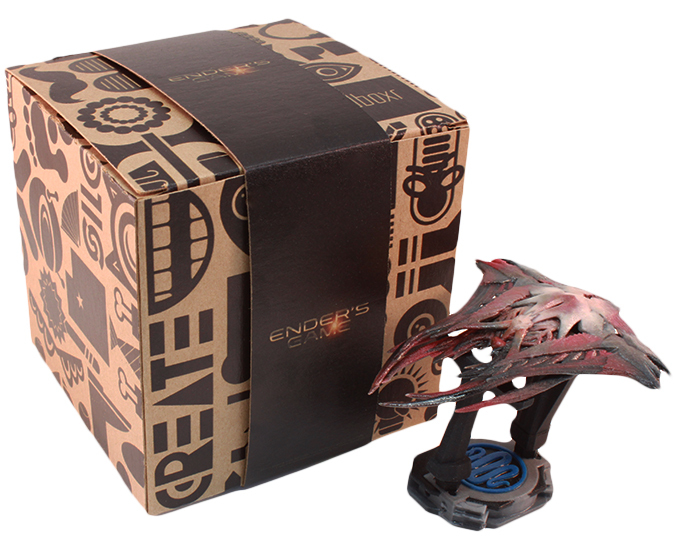 In January, Amazon partnered with Sandboxr, an online platform for 3D printing. 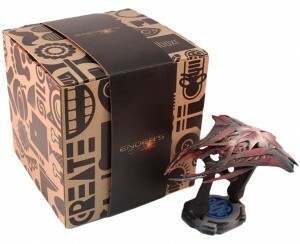 Sandboxr’s partnership with Amazon means that fans can more readily purchase these ‘Ender’s Game’ film memorabilia. Check it out!